Hey – life is full of them. 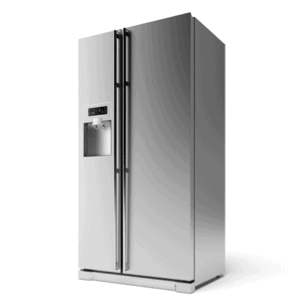 But the decision to purchase Stainless Steel appliances doesn’t have to be one! There is a hero among us. 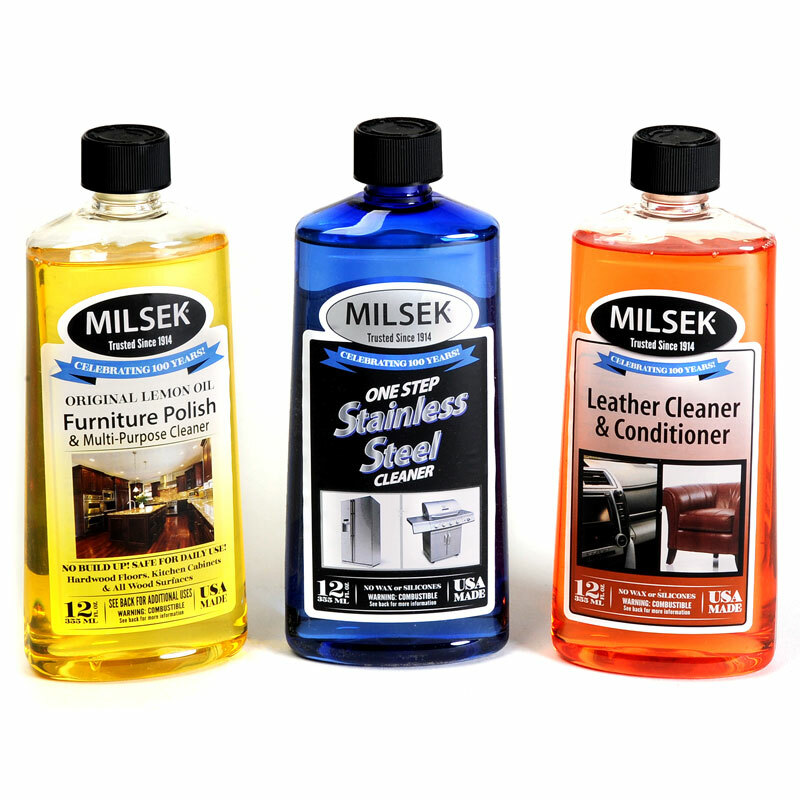 It’s Milsek One-Step Stainless Steel Cleaner – and it will wipe away more than just finger-prints and smudge marks. 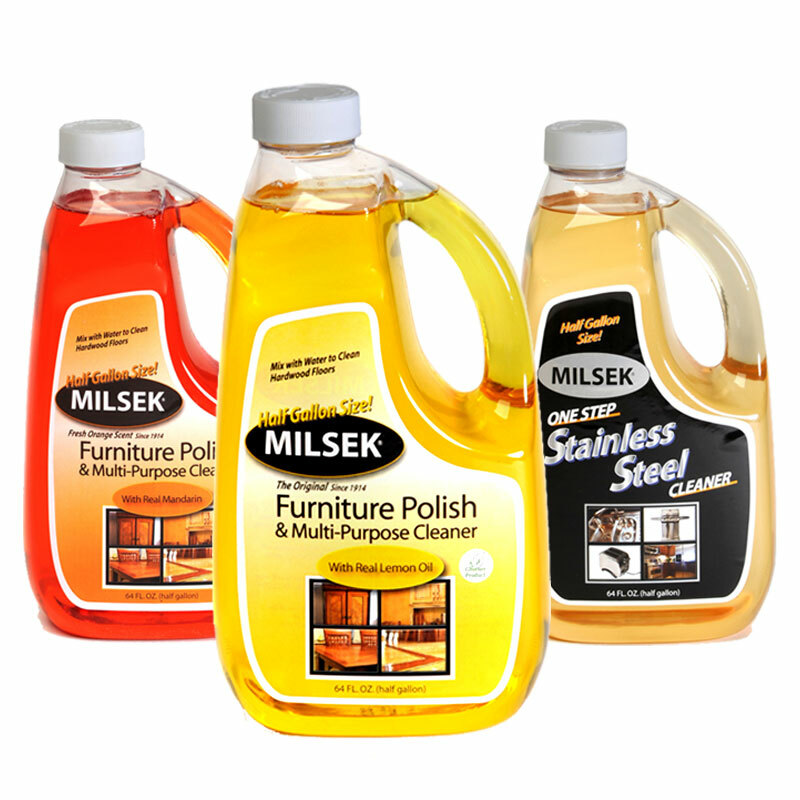 It will erase all of your fears on your decisions to modernize your kitchen with that sleek stainless appearance. Go forth with confidence. Buy the appliance. 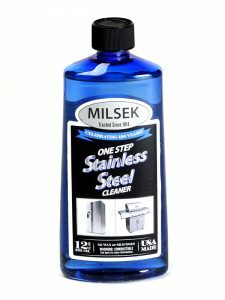 Everything will be ok.
Our One-Step Stainless Steel Cleaner is so easy and effective to use – with a simple cotton cloth and a sprinkle of Milsek you will enjoy easy cleaning without a messy paste and annoying three step process like the other brands. Who has that kind of time? A clean, shiny kitchen, free of streaks and grime. Ahhh. 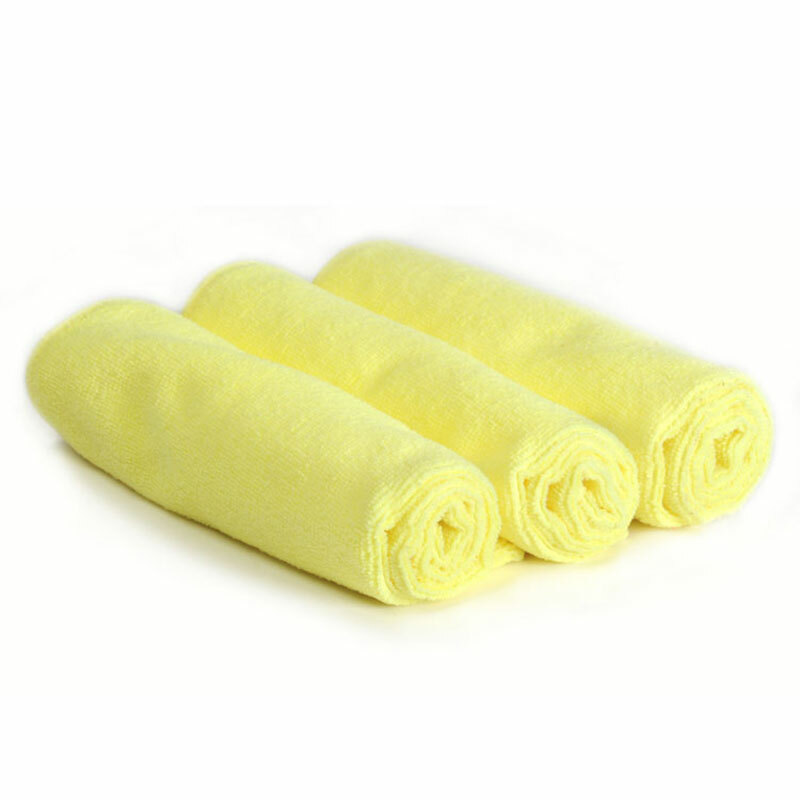 *Bring it outside for use on the grill & tire rims!